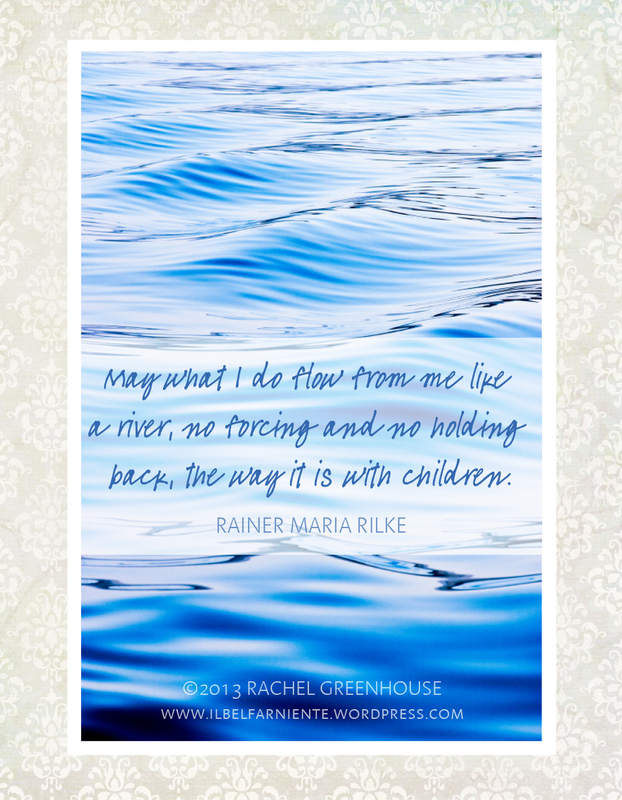 Are your life and work flowing from a place of joy and ease? Or…are you forcing things, perhaps holding back? This year for me so far has been a continuous call to ease.